Townsville has a rich cultural history and a great deal of heritage listed buildings. If your property is heritage listed, it is important to find out the key limitations you must take into account before commencing any work. 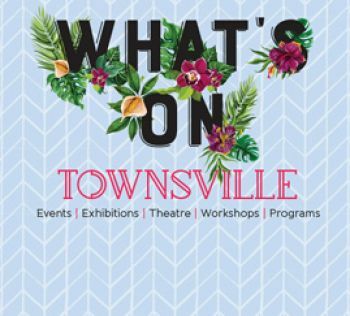 Download our Heritage and Cemetery walks brochures for self-guided tours around Townsville. A perfect way to see the city and learn about its rich history, architecture and people.